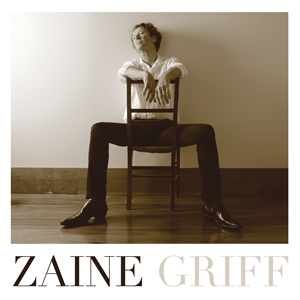 “Mood Swings“ is Zaine Griff’s fifth full-length studio album and marks the latest chapter from this bright, enigmatic light of the British New Wave scene of the late 1970s/early 1980s. This is a unique collection of songs exuding a cinematic, often timeless quality. 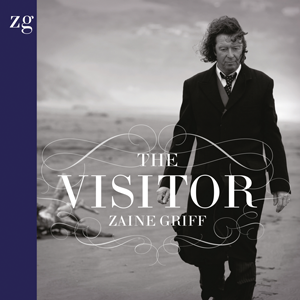 Thematically and musically it reflects his time in London, and those halcyon days when Griff collaborated with Bowie, Tony Visconti, Hans Zimmer, Gary Numan, The Kinks, Kate Bush and many others. On this new album he is reunited with original drummer Clive Edwards (UFO/John Cale), the two year recording process including studios in Tokyo and Surrey and Wellington. Co-produced by Griff with guitar and production wizard Hugh Nettar, it also features several Japanese musicians including Miori Kuniyoshi on keyboards and bass player Masami Nishhijima. The album opens with some searing guitar from Nettar on powerful and nostalgic palate cleanser “Decadence”. Throughout, a rich tapestry of musical colours flourish and ebb and flow from the epic and slightly foreboding “Empires Falling”, the upbeat and catchy dance of “Devil In The Flesh”, through to closing ballad “Make Believe”. The anthemic title track impresses, as does standout track “No Man On This Earth”. The gorgeous harmonies of “Tenement Hideaway” contrast with its intense, yearning lyrics. 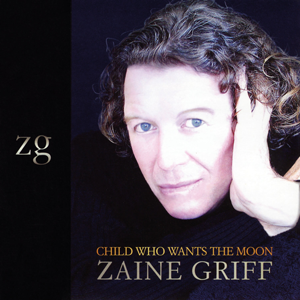 Lushly packaged and musically rich with a contemporary feel, but with more than a nod to the past (the album is dedicated to fellow new romantic pioneer, the late Steve Strange), “Mood Swings“ promises to thoroughly reward those familiar with Griff“s prior work, and will also hold appeal to newcomers. “Mood Swings” is an album reflecting London. It has a European approach with overtones of the “Ashes and Diamonds” and “Figvres” eighties period. “Mood Swings” was recorded in London Tokyo and Auckland. Having played in Tokyo last year influenced this album greatly, giving it an international feel. Zaine has taken on production duties co-producing with Hugh Nettar. Featured on the album along with Zaine and Hugh are Clive Edwards, Miori Kuniyoshi, Masami Nishijima, Makoto Yoshihara and Sarah-Jane Limbrick.